From the vine to wine. 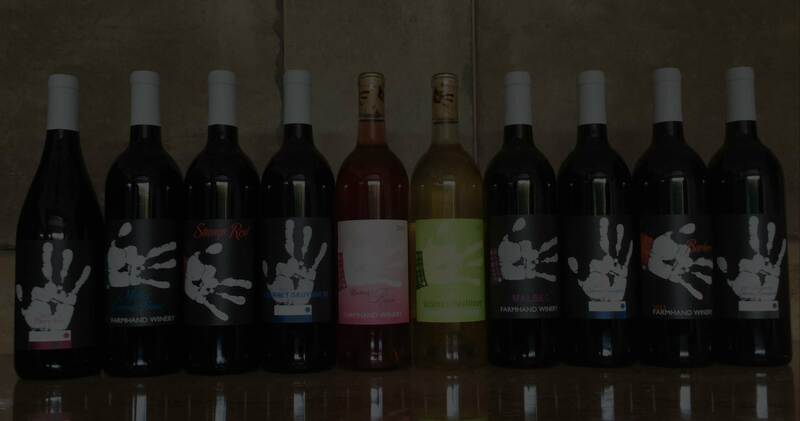 Farmhand is a vine to wine boutique winery. Grounded in the belief that things are best done by hand, Steve brings an innate understanding to Washington’s progressive wine industry. From pruning to picking, fermenting to storing and bottling to marketing, Steve and Rainy add a touch of expertise and creative flair to their handcrafted wines. The end product is fun yet complex, easily enjoyed and leaves you wanting more.